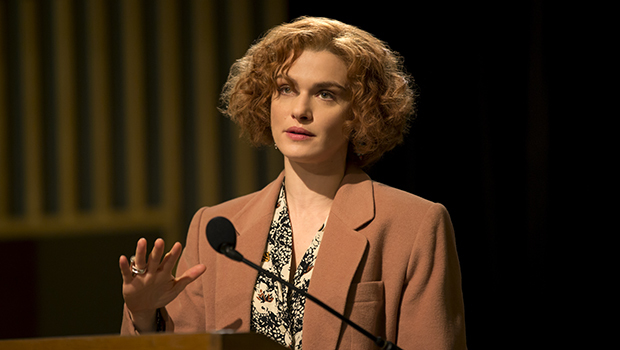 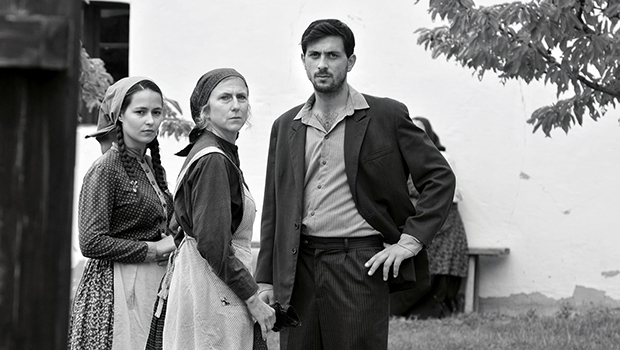 Film festivals dedicated to Jewish culture exist in any big city from Hong Kong to Tucson. 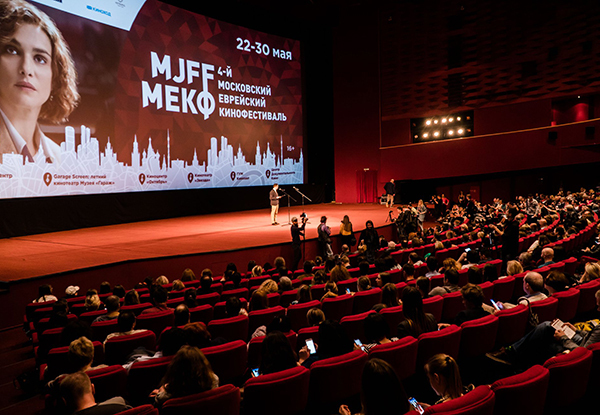 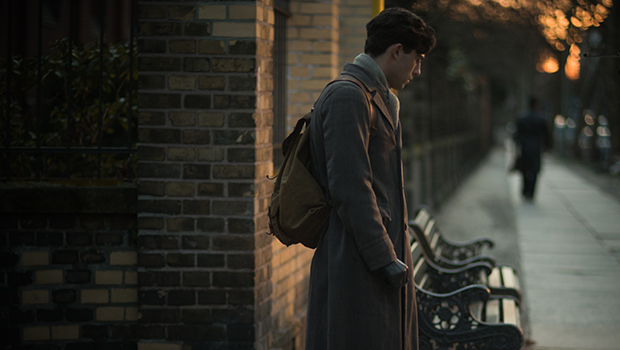 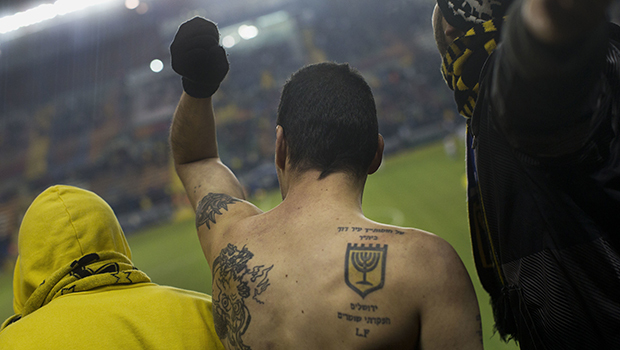 Until 2015 Moscow hosted plenty of national film festivals but never had a Jewish one. 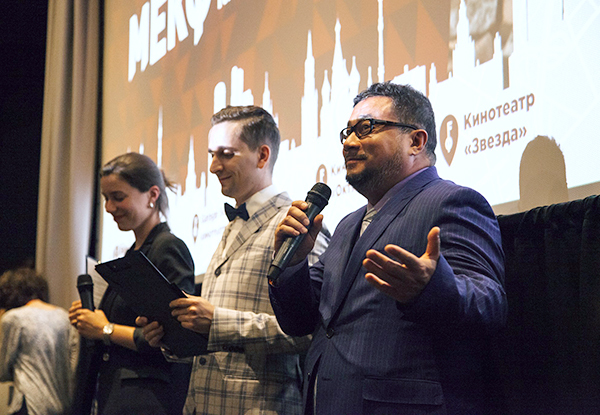 Moscow Jewish Film Festival has one simple, but very important goal: to give Moscow audience an opportunity to meet and explore the world of Jewish professional cinematography. 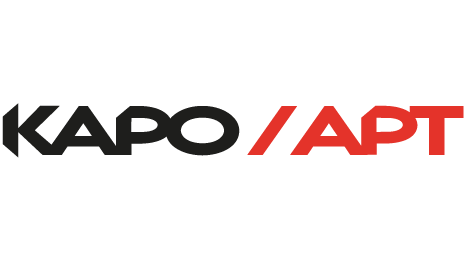 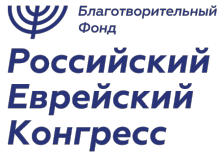 The Festival aims to choose, collect and show the best Russian and Foreign movies dedicated to Jewish culture. 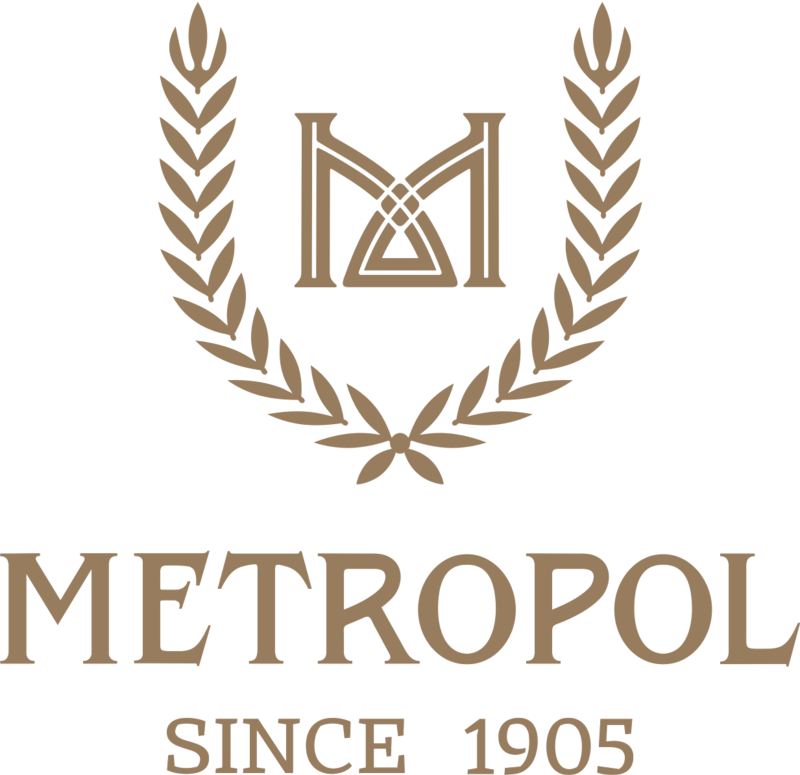 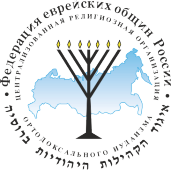 We give the Moscow public an opportunity to join the world jewish discourse by demonstrating rich and thoughtful material. 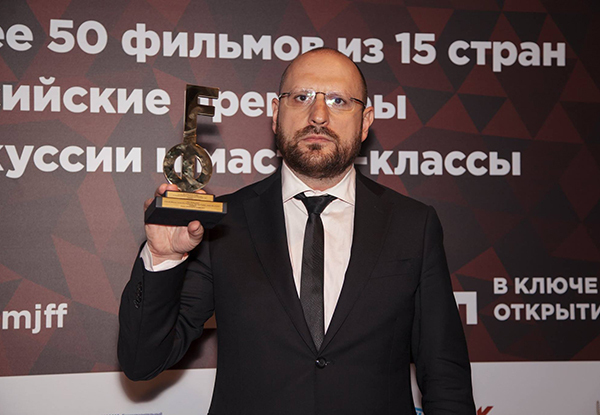 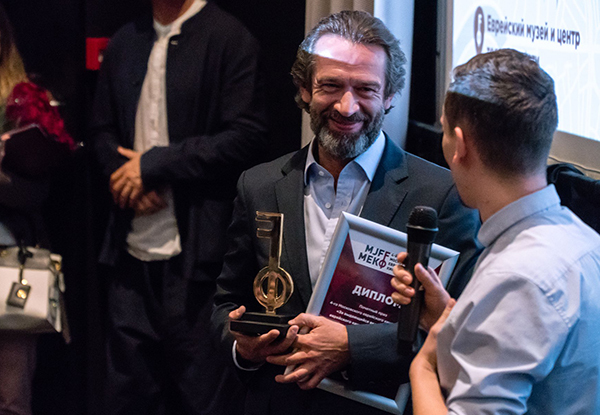 Vladimir Mashkov received the Honorary prize "For outstanding contribution to the development of Jewish films in Russia"